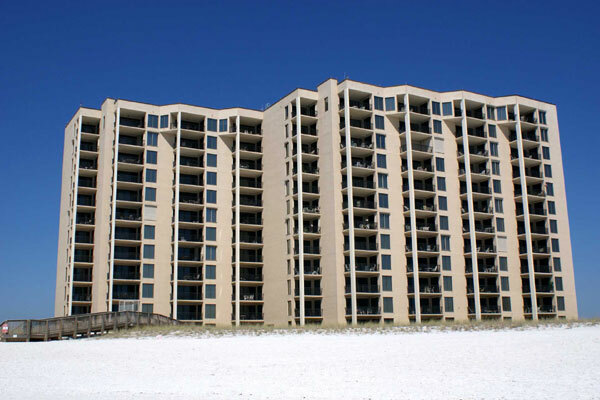 Your beach vacation awaits you in this 3rd floor, 2 bedroom, 2 bath condo located on beautiful Navarre Beach. 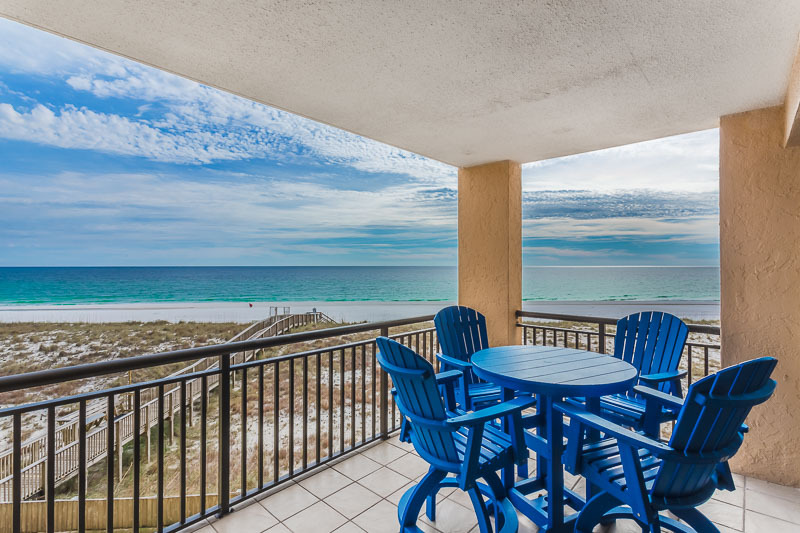 Take in the endless view from the balcony every morning while having your coffee, or while enjoyed a cold beverage in the evening after a day of fun on the beach. 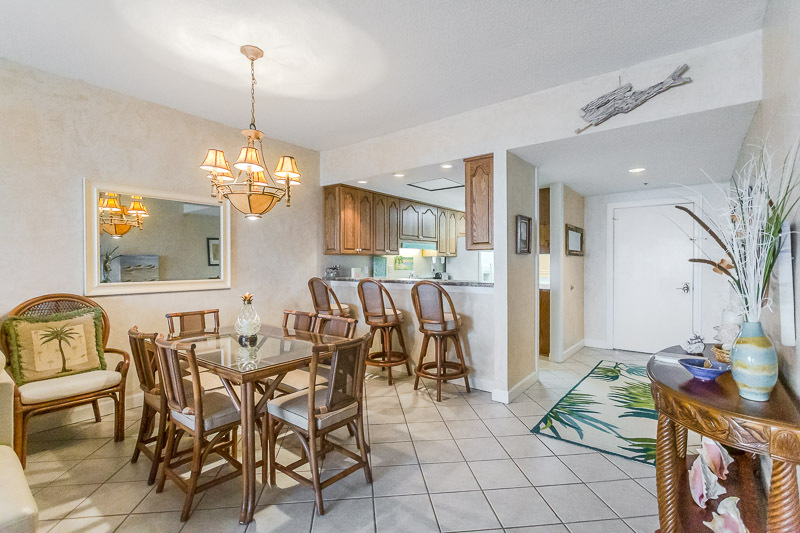 Plenty of seating in the living room for those evenings spent in watching a movie or playing games. 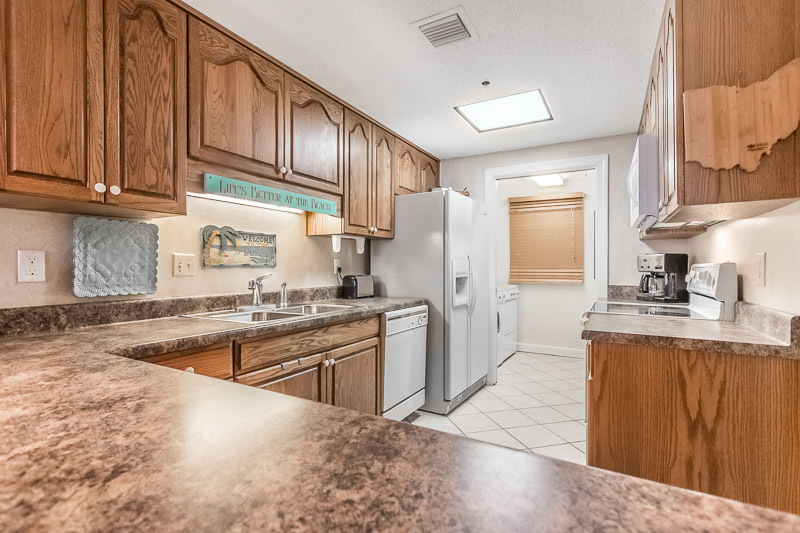 Nicely appointed kitchen for meal prep. 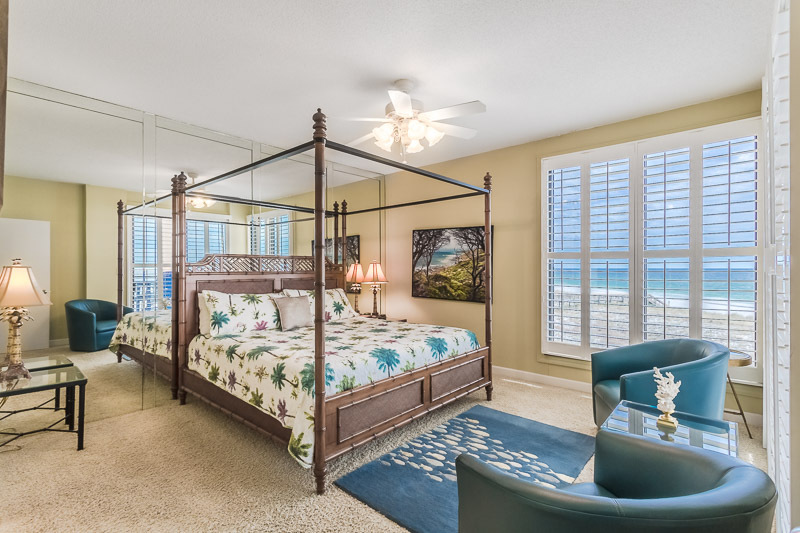 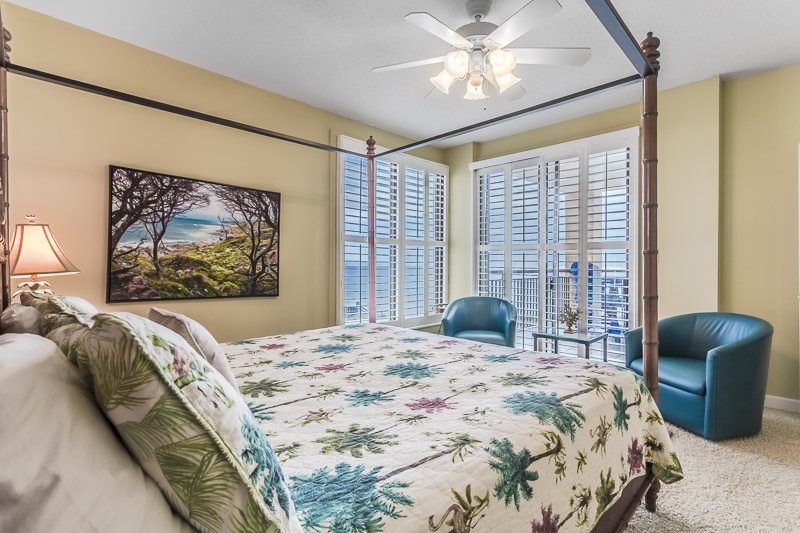 This unit sleeps 6, with the gulf front master featuring a king size bed and on-suite bath with a separate dressing/vanity area. 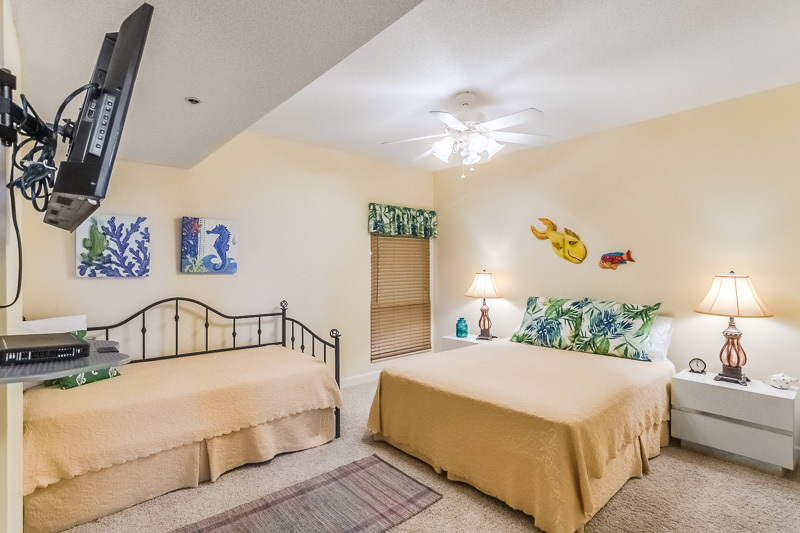 The guest room offers a queen and trundle bed and flat screen TV. 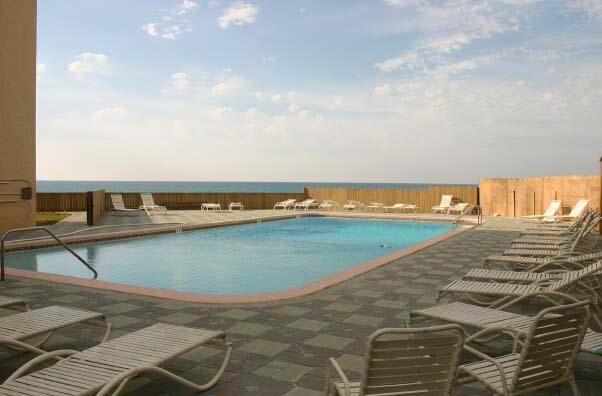 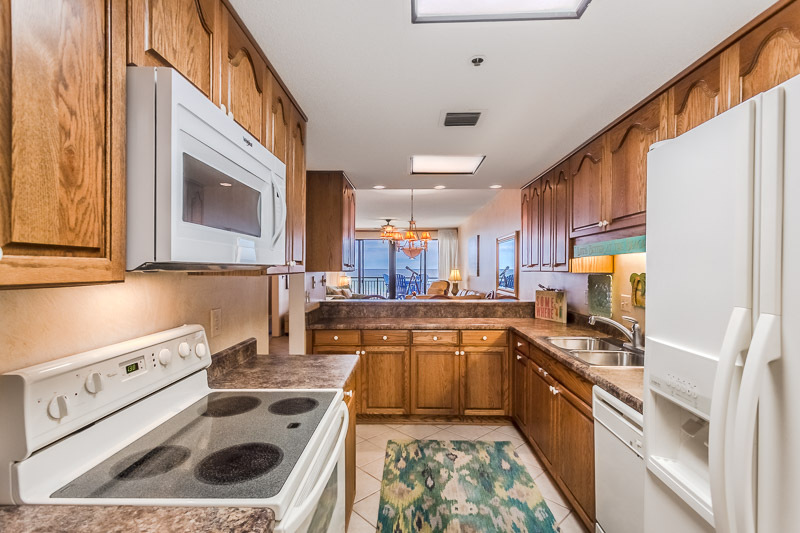 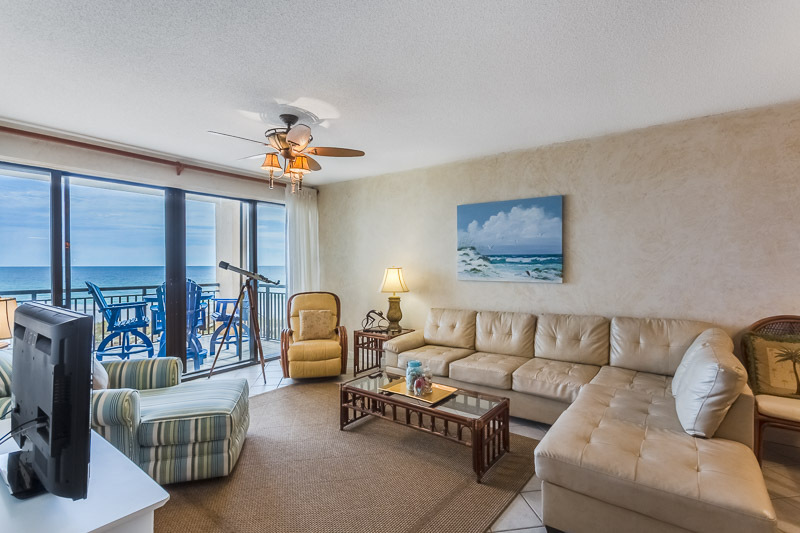 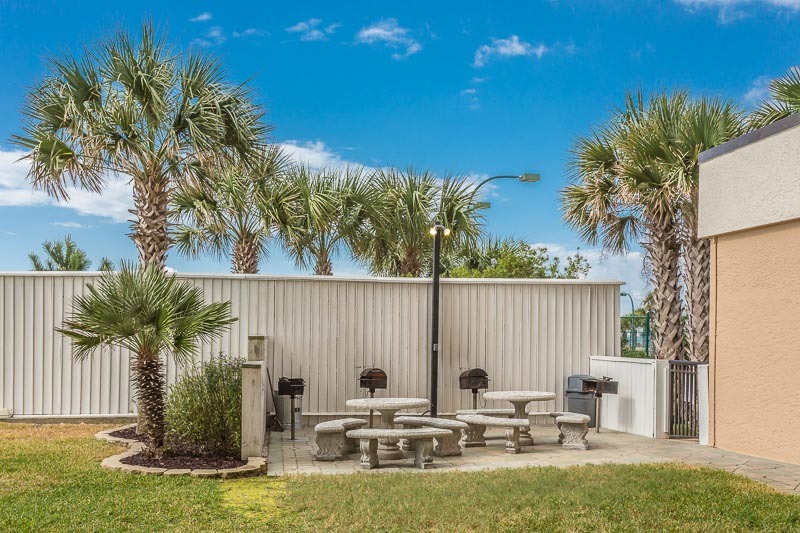 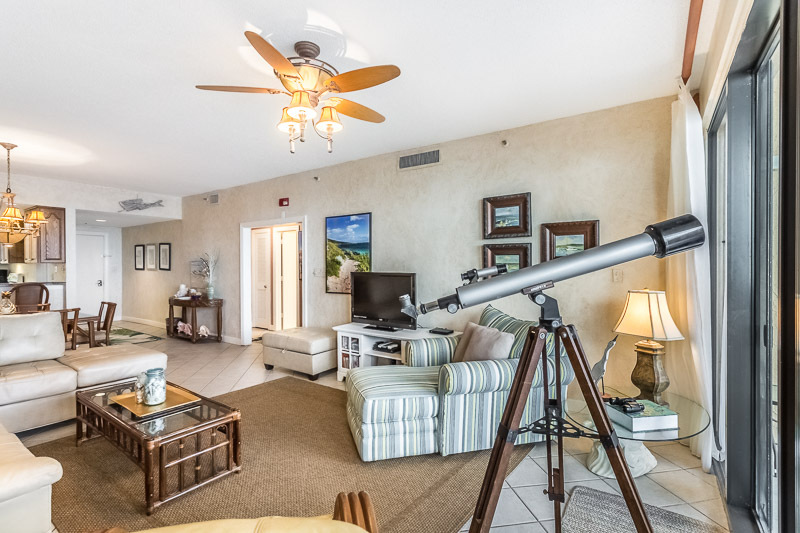 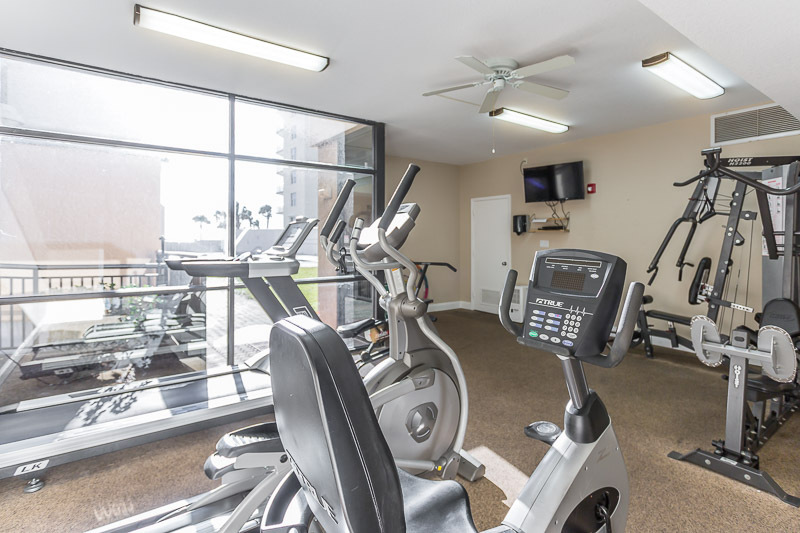 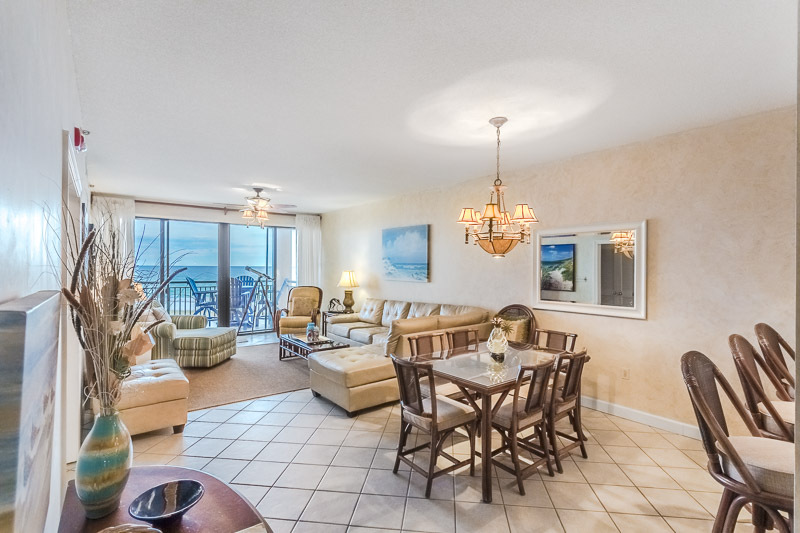 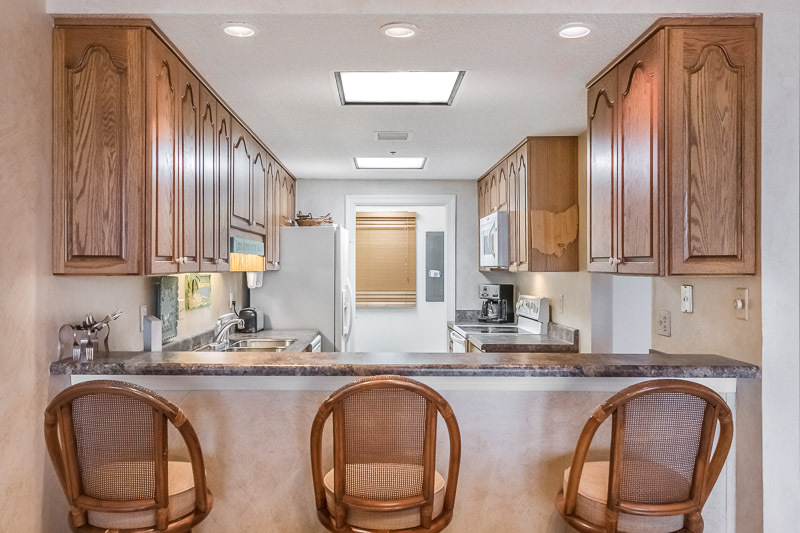 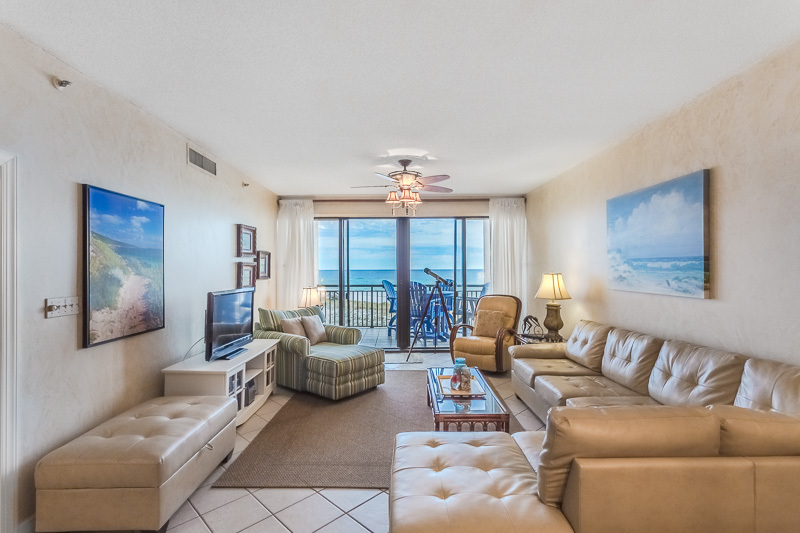 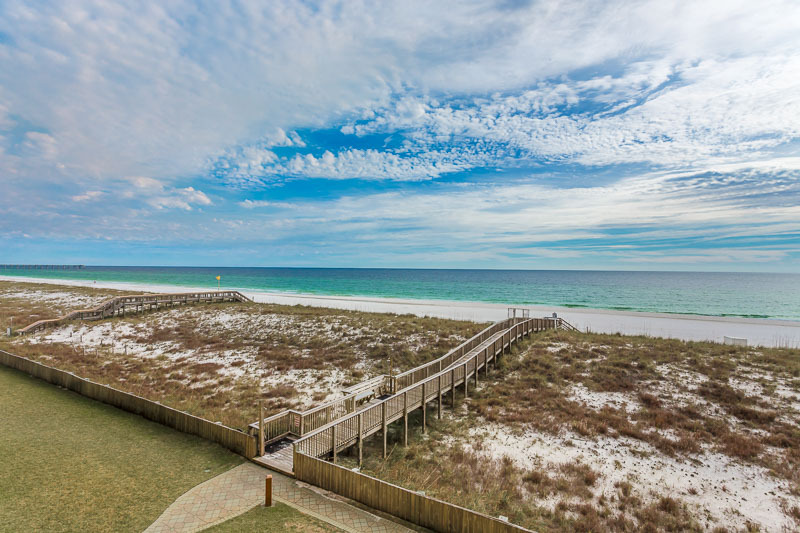 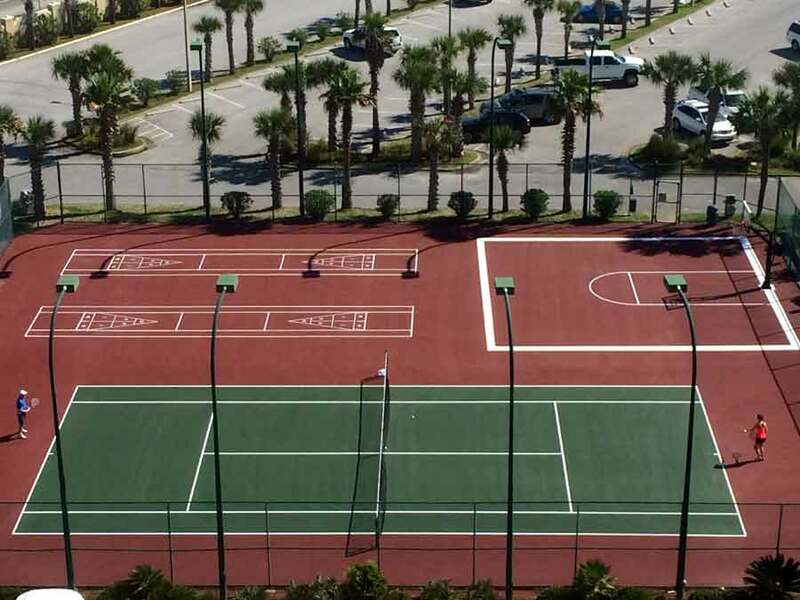 Located on a less crowded area of the beach, Navarre Towers complex amenities include a pool, grilling area, fitness center, tennis court, basketball and shuffleboard court, and a gated parking lot. 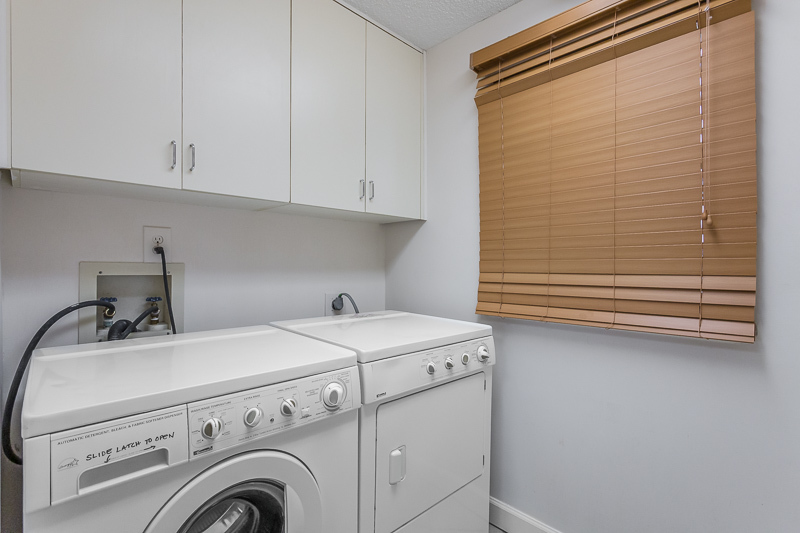 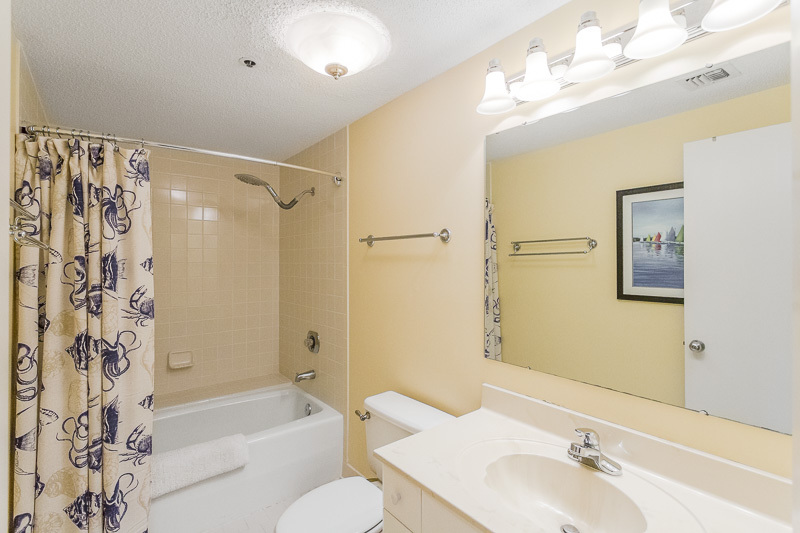 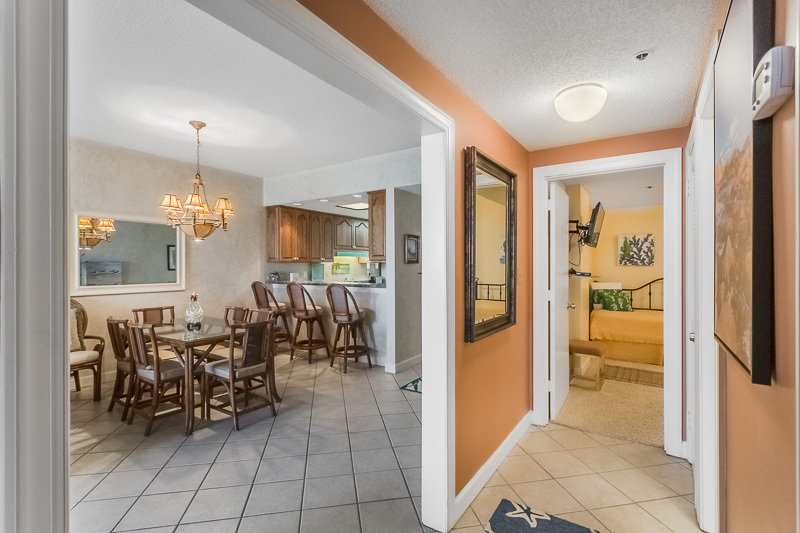 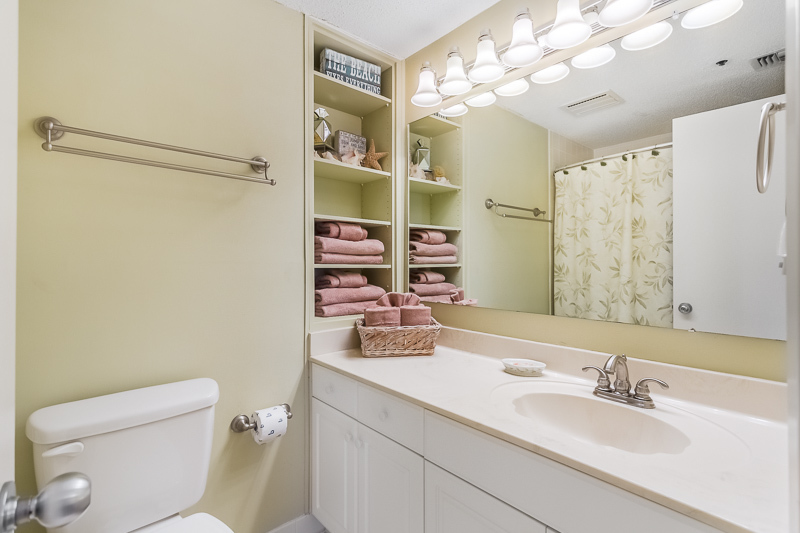 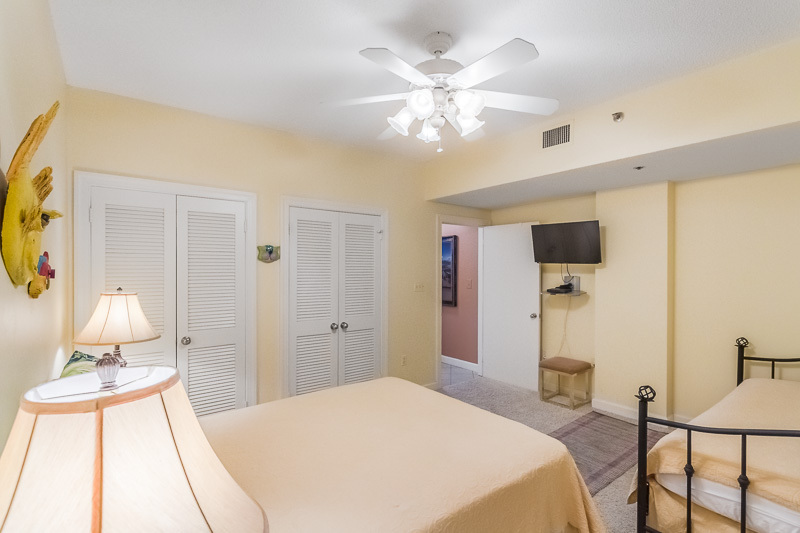 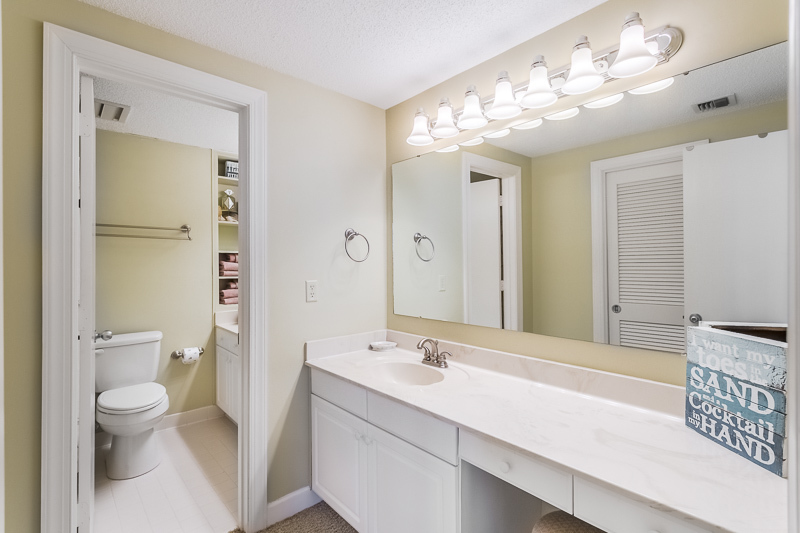 We also manage the unit next door, perfect for families that want to vacation together. 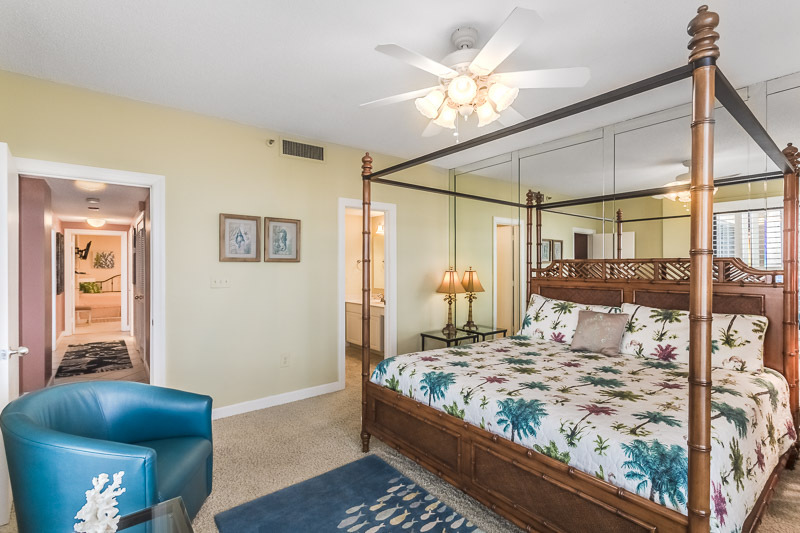 Don't wait to book your stay!